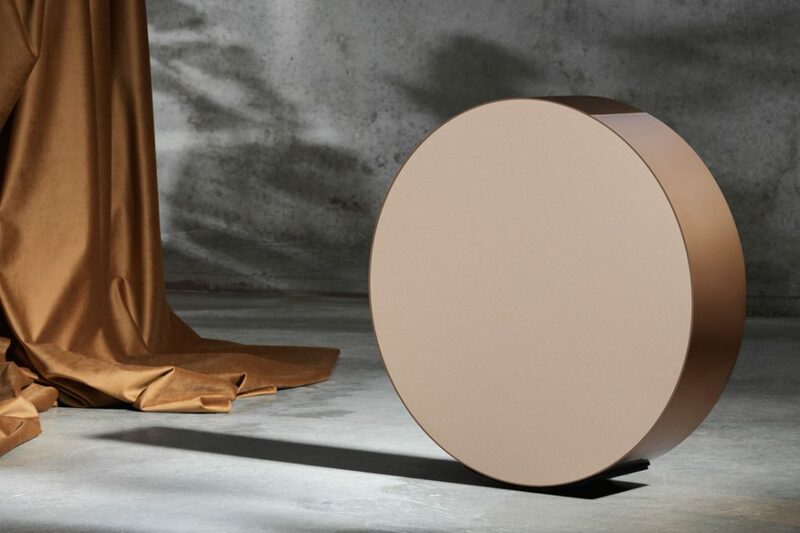 In its latest collaboration, this time with Michael Anastassiades, Danish sound brand Bang & Olufsen has created a minimalist and unique product. 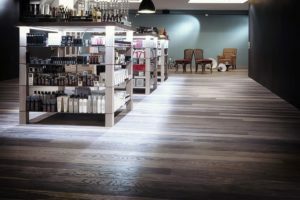 We chat with B&O’s senior go-to-market manager Anders Buchman. 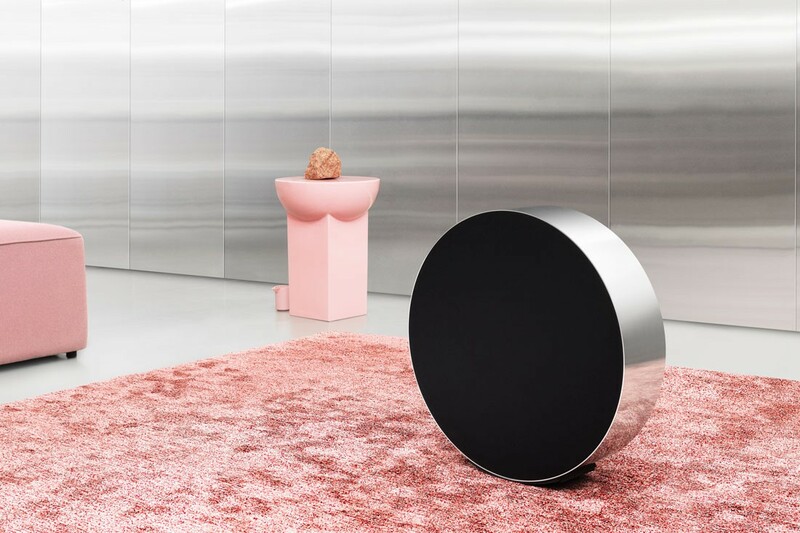 “Fun fact, do you know that you have to flip a coin at least 6,000 times to have it land on its side?” asked Anders Buchman, Senior Go-To-Market Manager of Danish luxury audio brand Bang & Olufsen, during B&O latest product launch at the Miaja Gallery in October. 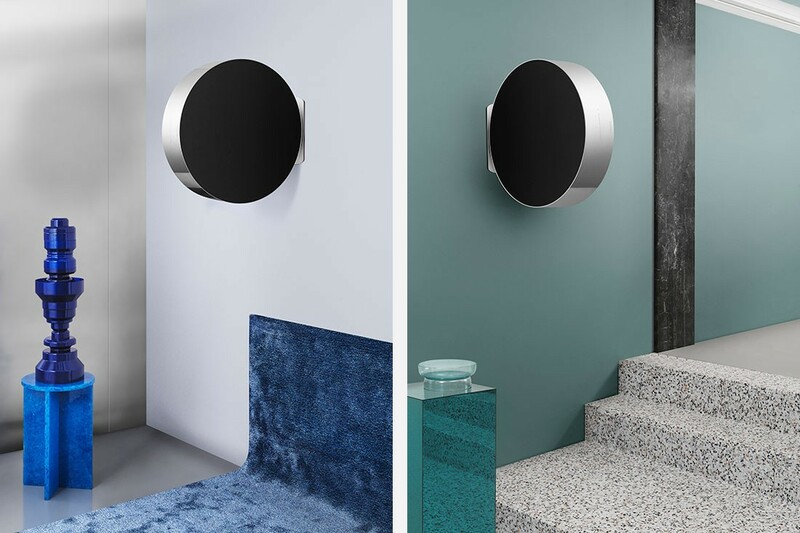 That new product was Beosound Edge, designed by Michael Anastassiades, making it one of the most exciting, if a bit unexpected, brand-designer collaborations launched this year. 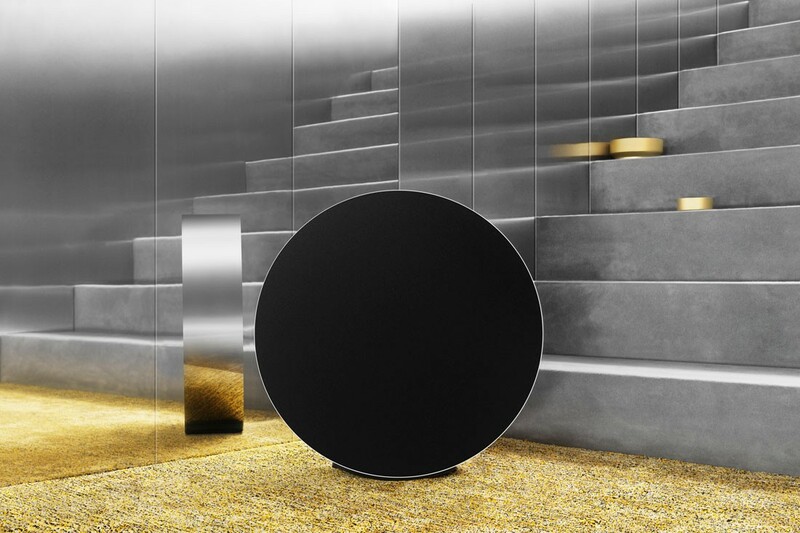 The design of Beosound Edge is based on the proportion of the old one pound sterling coin. 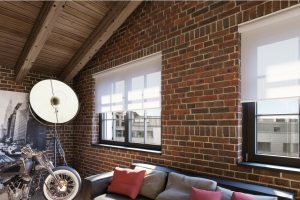 It features a new technology called the Active Bass Port which enables the speaker to play accurate sound at high volume. The most fascinating feature of the speaker, however, is the inventive sound gesture. Users can manually adjust the volume of the speaker by “rolling” it side to side. It is also wall-mountable. We asked Anders to share more. 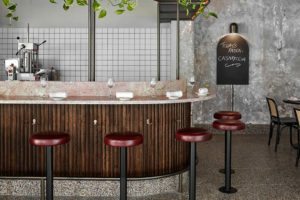 We know Michael Anastassiades mostly for his lighting design. 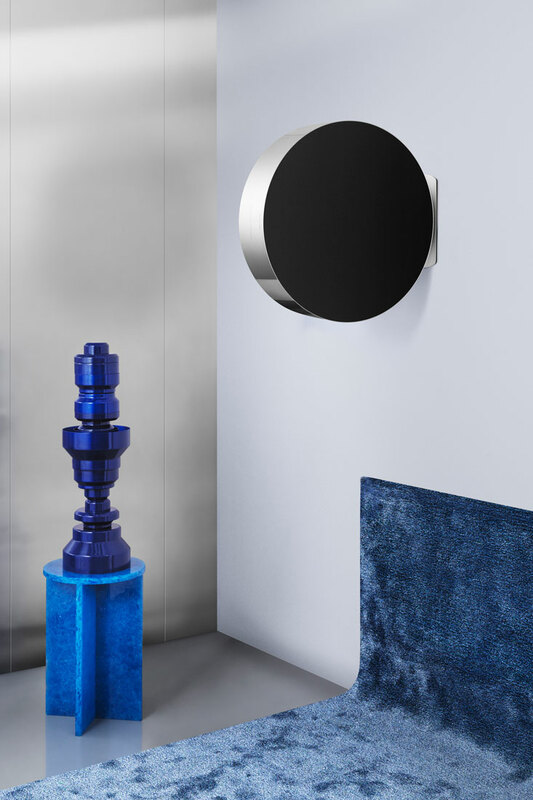 B&O’s collaboration with him is inspiring if a bit unexpected. How did it come about? It was our initiative. We approached him because we think that, based on his recent work at that time in 2016, we could do something interesting with Michael. So our team met him a few times in his studio and we discovered that we have a shared view of design and the world around us. 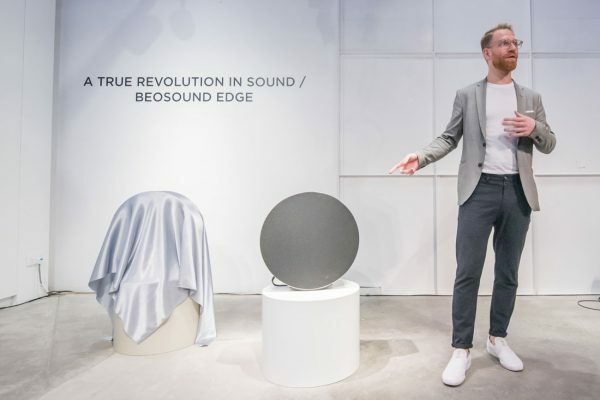 What was the brief that you gave him and how did he arrive at the final design of Beosound Edge? We formulated the brief that basically said “We need a speaker of an approximate so-and-so size with amazing performance and flexibility. All you need is power and the rest is plug and play”. The final design – the shape that’s based on the proportion of the old one pound coin, the rolling sound gesture – they were all Michael’s ideas. And based on that we conceptualised the product and figured out the user experience. What was the most challenging part of the collaboration? The simple rolling mechanism to control the volume. That caused a bit of a headache to our engineers [laughs]. How do you incorporate the mechanics into an experience that makes sense? What we were doing there was taking a very simple, intuitive mechanic – this was a cool challenge because the feature is actually super old school – and making it the dominant feature in a product, which is, in essence, stepping back in time but also making it make sense for the future. 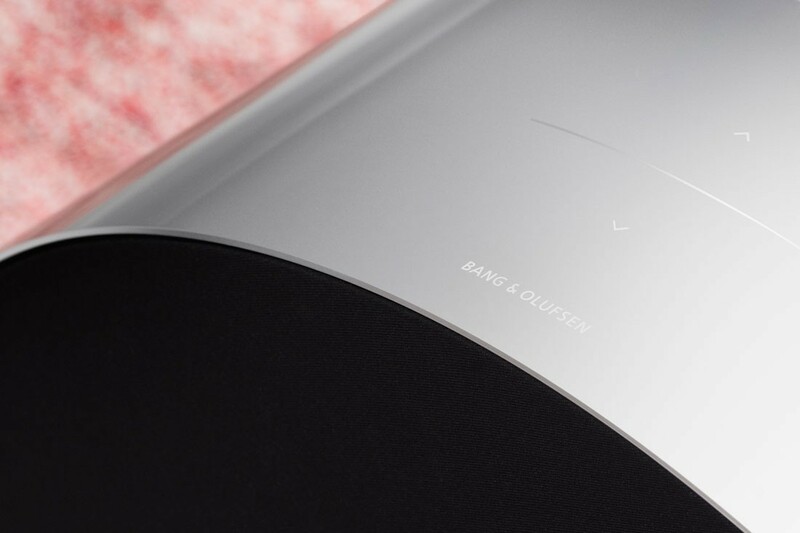 We ended up building a kind of learning capability into Beosound Edge. If you push it really show, the volume will adjust slowly and if you push it faster, the volume adjustment will also be faster. We aim to create a bond between product and people with something intuitive that makes sense. We also want them to have the tangible feel of the craftsmanship that goes into the product, which is an integral part of our offerings. 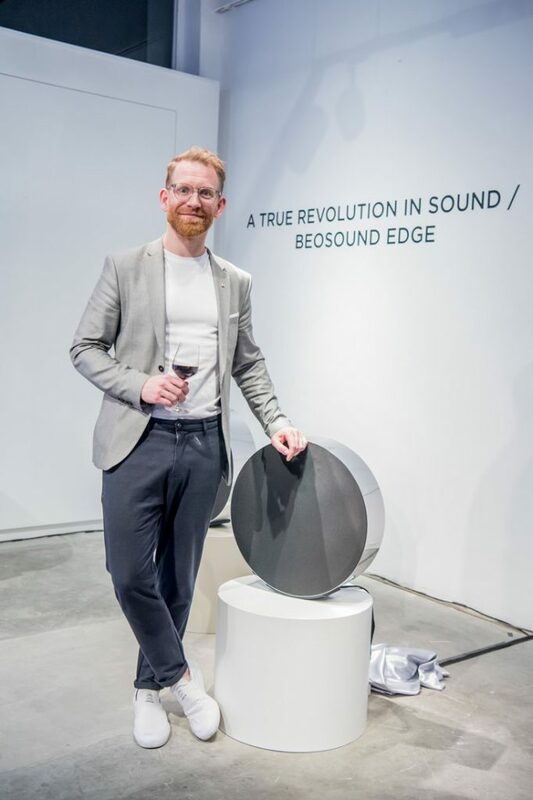 Tell about the ‘few firsts’ in Beosound Edge’s design. 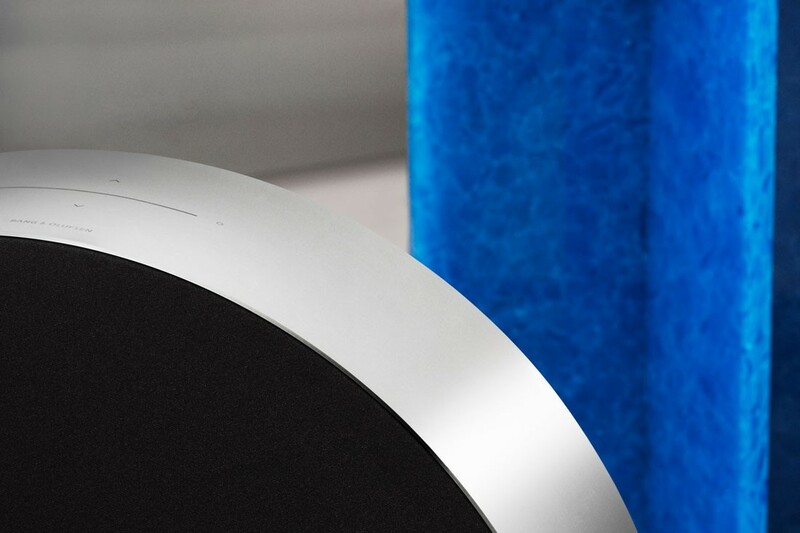 Other than the rolling sound gesture, it’s the Active Bass Port technology. It delivers powerful sound at high volume. When playing at lower volumes, Beosound Edge uses the closed cabinet principle for the most accurate sound reproduction, and as you turn up the volume, its Active Bass Port opens up to create more energized bass. The whole thing weighs 13 kilograms, just the weight that we need to keep it stable without having to add extra weight. At the later stage of the development, Michael added this idea to also make mountable on the wall. 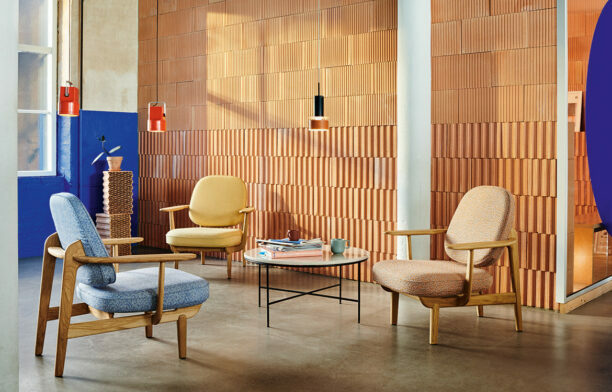 B&O does seasonal launch, Spring/Summer and Autumn/Winter, just like fashion brands, and you are also pretty unabashed about admitting that you pay attention to trends like colours and materials. You’ve done collaboration designers across industries. How will the brand evolve in the future? We see ourselves as a luxury lifestyle brand. Everything we do is and will always be a reflection of that. The fashion collections S/S and A/W and our collaboration with brands and personalities like Supreme and David Lynch were definitely the reflections of that. 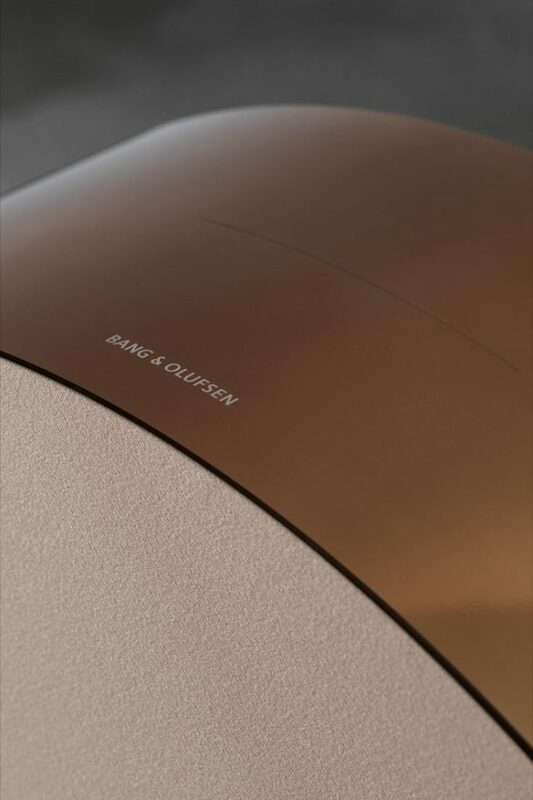 The interior collection, which this time around consists of five products in limited edition bronze finish, is also a reflection of that. 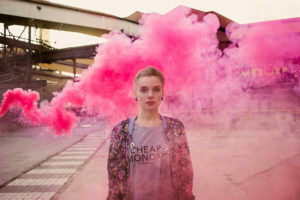 We are essentially making speakers, which could be characterised as consumer electronics but we hate that categorisation because of the perception that in two or three years you will throw away these products and get a new one. 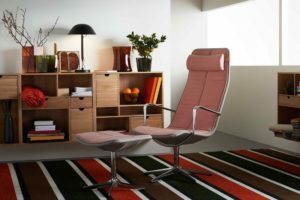 We want to create products that last over 20 years, something you would like to keep for the greater part of your life. 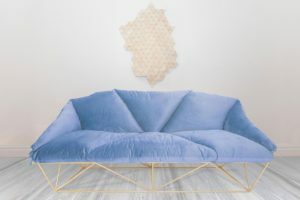 I actually joined B&O to create a startup that gives you the tool to upcycle our vintage products. We have a guide online that you can use to DIY upcycle your vintage speaker using a motherboard, rewire it, and less than an hour you can stream using Bluetooth with our vintage speaker. It’s a very small scale and very few people have actually done it but for us, it’s more about the statement. The software is also open-source so if you want to start coding with it or hook it up with a sensor to play a sound, you can. We’re opening up the technology on a small scale to see what will happen. What are some of the trends and shifts in the way we interact with sounds that excite you the most? The biggest trend is voice interaction. I think in five years we could be saying: “Remember five years ago when everything is done via smartphones?” because we’ve moved on to voice-activated everything. 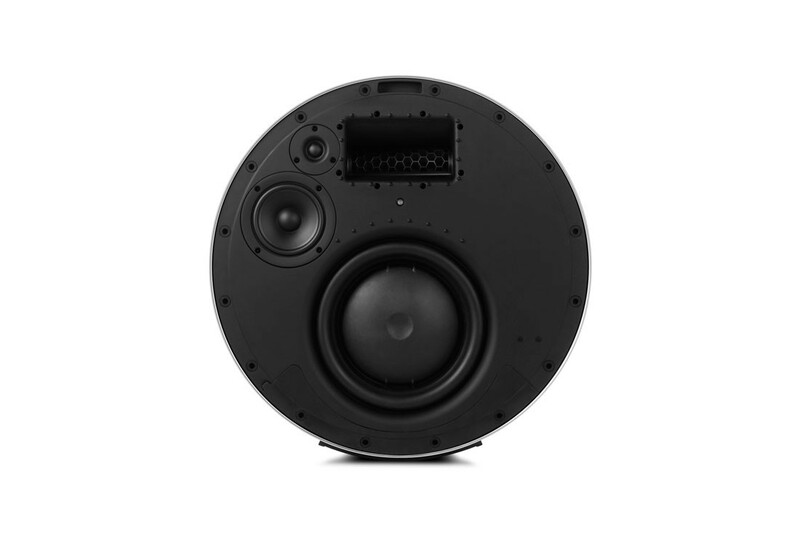 The shift that excites me the most is the technology that will support your life in an unexpected but super needed way, like the ability to divide sound projection using the same speakers. Say I’m in one corner listening to my music while my children are on the other side of the room watching television and the sounds could be separate and will not interfere with each other – that’s what I’m most excited about. Read about a designer who is using sound design in his projects. And sign up for our newsletter to always keep on top of the latest in the industry.